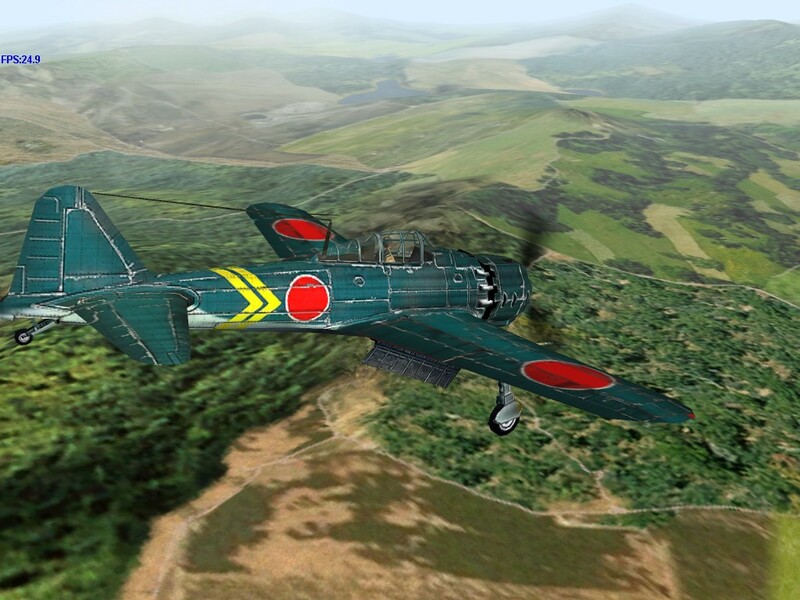 Maneuverability – Though heavier than the A6M2, the Model 52a can still out-turn its contemporaries. 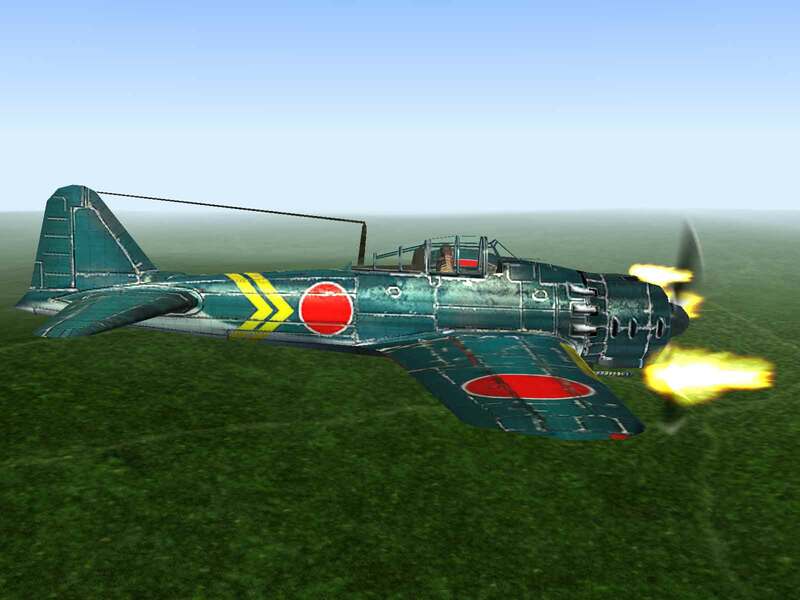 Ordnance – The A6M5 is one of only two Japanese fighters able to carry rockets, its versions being heavier and more damaging than the A6M7’s. Speed – The A6M5’s top speed of 351 mph at altitude leaves lagging behind all of its contemporaries. 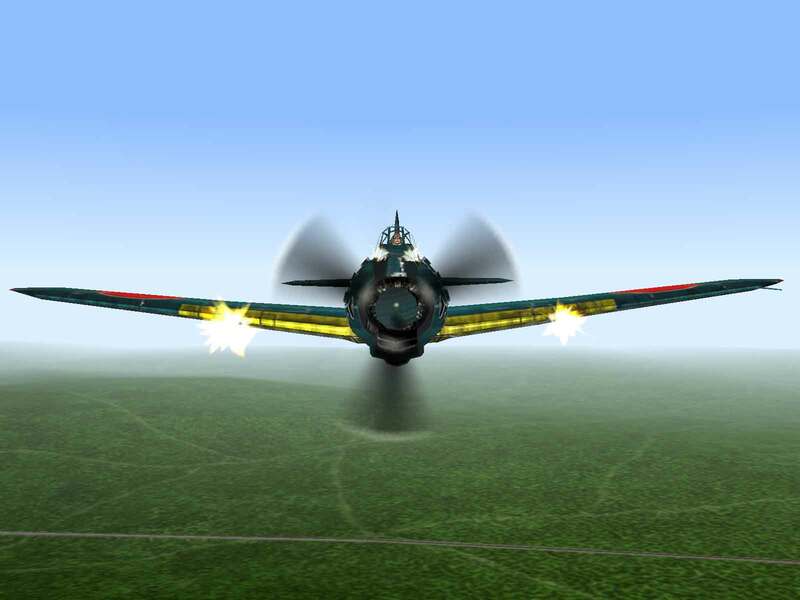 In June 1941 the latest version of the Zero, the A6M3 Model 32, entered flight testing. Powered by the 1,130 hp Sakae 21 engine with a two-stage supercharger, the folding wingtips were removed allowing the “clipped” Zero to attain a speed of 341 mph at 20,500 feet. 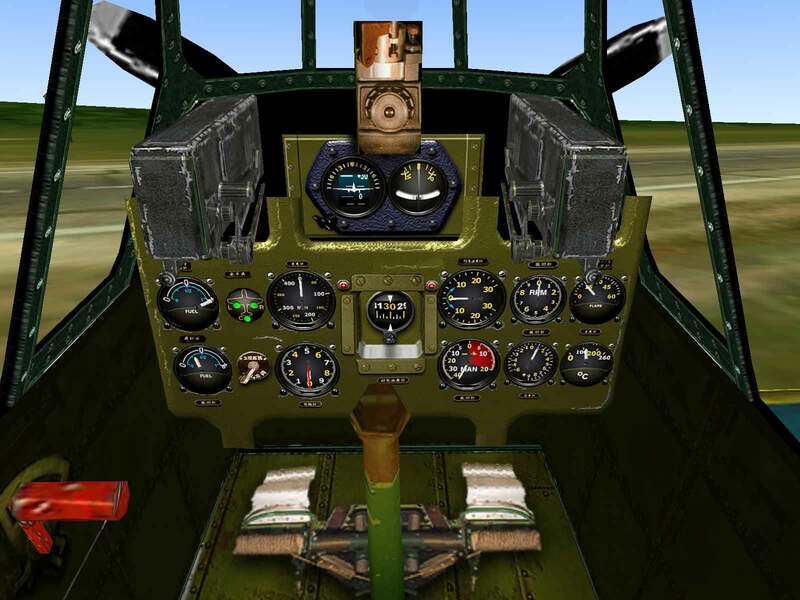 First encountered over the New Guinea in September 1942, Allied flyers thought they had encountered an entirely new type and it was given the code-name ‘Hap’. However, fears that this would offend General ‘Hap’ Arnold caused it to be changed to ‘Hamp’. It was soon learned though that the new plane was merely a revised Zero and it became officially known as the “Zeke 32”. Unfortunately the new engine had required that the firewall be moved 8 inches to the rear, thus reducing the fuel capacity by 21 gallons. With the more powerful engine using more fuel than had been anticipated, several planes were lost when they ran out of fuel returning from missions over the Solomons. Complaints by these front-line units about the reduced range prompted Mitsubishi to install an 11.9 gallon fuel tank in each wing outboard of the cannon. 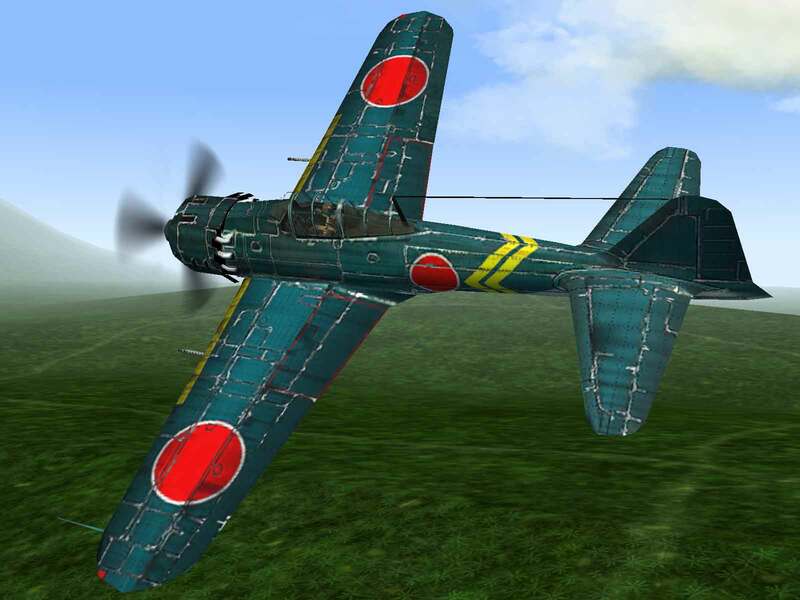 To compensate for the greater weight of the full tanks, the folding wingtips were restored and the A6M3 Model 22 was born. Originally retaining the same armament as the first A6M1, late in the production run of the Model 22 the wing cannon were upgraded to the Type 99-2 cannon, which had a higher muzzle velocity and was fed by a 100 round drum. 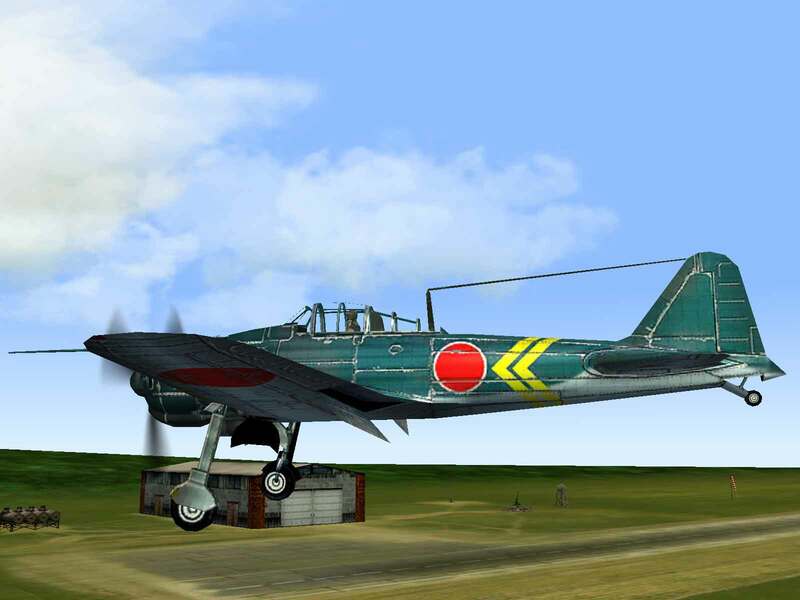 The result was dubbed the A6M3a Model 22a and these started to appear during late 1942 to mid 1943. By now, the Zero was due for replacement, but all existing projects were bogged down with problems and failures of various kinds, so the Navy asked Mitsubishi to upgrade the Zero yet again. The wing was redesigned to return to the shortened length of the Model 32, but with rounded tips and the new wing tanks. Although a more powerful engine was not available, top speed was boosted to 358 mph at 22,000 feet by installing “ejector” type exhaust stubs to provide a “ram” effect. 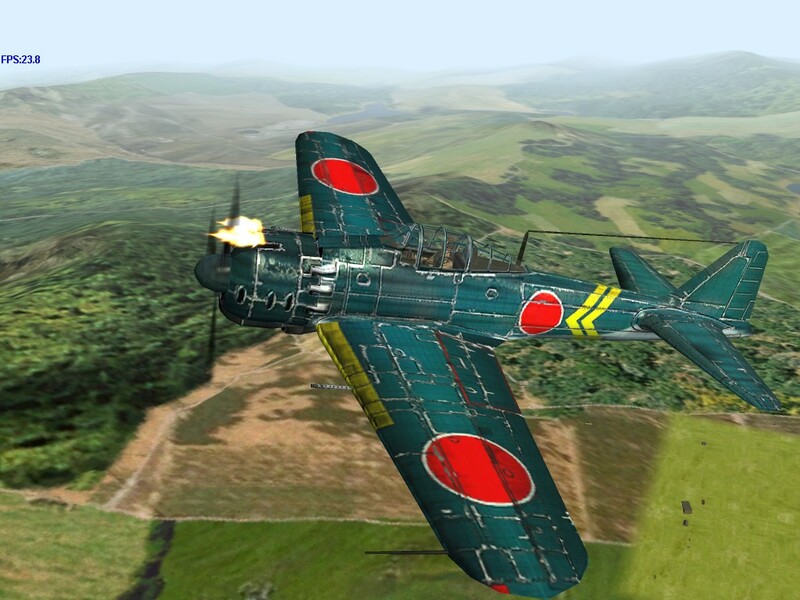 The prototype of the A6M5 Model 52 was completed in late 1943 and deliveries commenced in March 1944. The Model 52a, which soon replaced the Model 52 on the production line, featured upgraded cannon armament in the form of the belt fed version of the Type 99-2 cannon with 125 rpg. Additionally, strengthened wings allowed the plane’s safe diving speed to be increased by over 50 mph, bringing it much closer to Western standards. 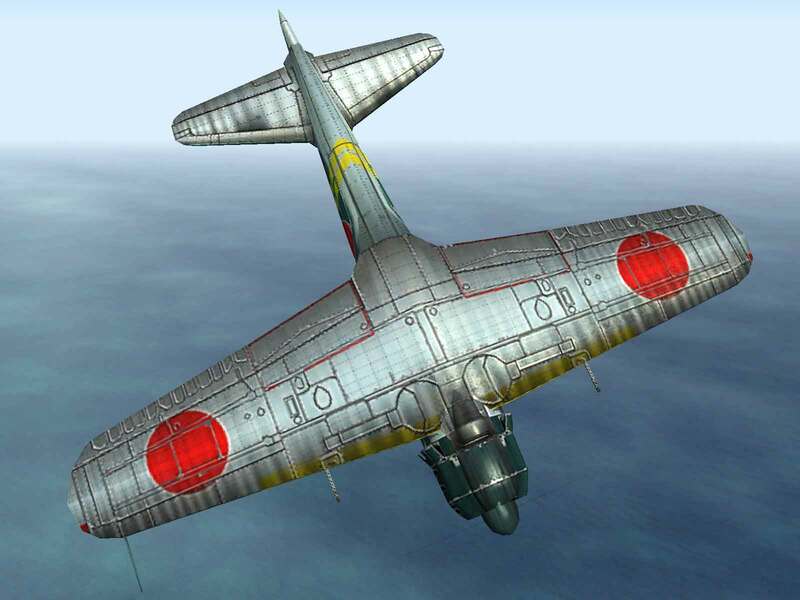 Still the Zero was decidedly inferior to Allied fighters and its continued use reflected the desperation of the Japanese Navy to get even a tiny bit closer to the performance of the planes they were facing.